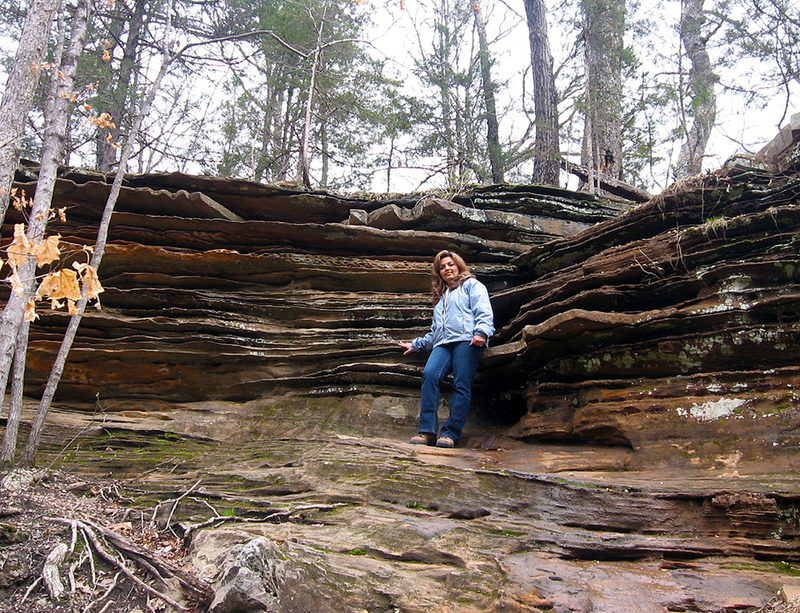 Zohreh Askari joined the Illinois State Geological Survey as a geologist in 2007. At ISGS she has been working on the Cambro-Ordovician, Pennsylvanian, and Mississippian sedimentary rocks. Early in her career, Askari participated in correlation of coal bearing deposits in Illinois. She has also helped the Survey’s Energy Research and Development Group to analyze and map rock formations for reservoirs with the potential for permanent sequestration of industrially sourced carbon dioxide. She was drawn to geology during camping trips and visits to natural history museums. “My high school science teacher and my parents were my role models for my love of science,” she said. “Science is a wonderful field, and I can honestly say that I have never had a boring day,” she said. 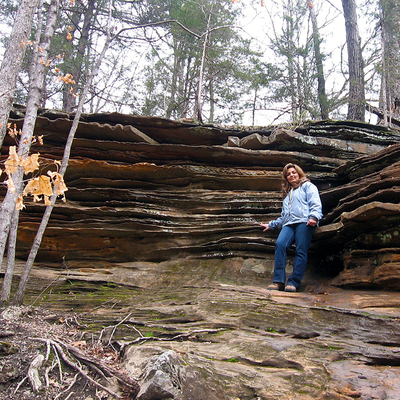 Her job entails many technical descriptions of rock layers of various geologic units. However, it also brings opportunities for “field trips, finding fossils, minerals, and the stories about earth and how it was formed,” Askari added. In her job, she often uses software to visualize, analyze and interpret data from well records to prepare maps and cross-sections and interpret geological features.